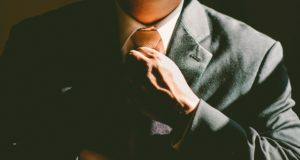 Take a look at what it takes for a top boss to lead by example and the qualities that they must encompass to do so. 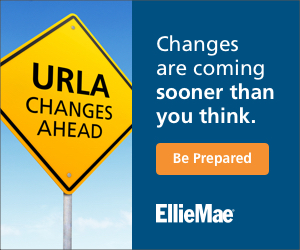 Editor’s note: This feature originally appeared in the February issue of MReport. 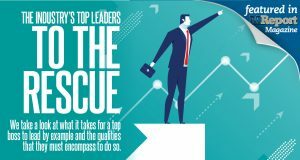 In this series, MReport recognizes those individuals who are guiding by example and thinking outside the box for ways to shape the industry’s path forward. Editor’s note: This feature appeared in the February issue of MReport, out now. 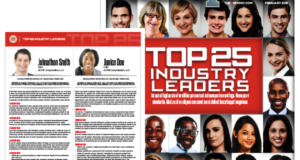 With the deadline to nominate some of the top leaders of the industry fast-approaching, click through to learn more about MReport’s Top 25 Industry Leaders list that aims at celebrating the contributions of individual leaders from across the industry. 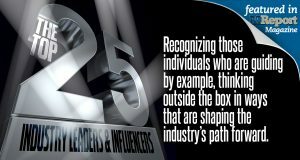 From guiding by example to making a positive difference in the industry, click through to learn more about a new list of Top 25 Industry Leaders that aims at celebrating the contributions of individual leaders from across the industry. 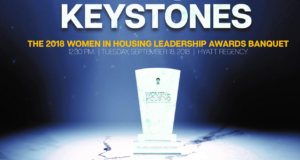 Industry influencers will convene in early spring to engage in a back-and-forth concerning how to best protect not just customers, but the housing market too. 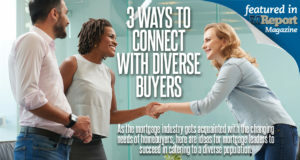 As the mortgage industry gets acquainted with the changing needs of homebuyers, here are ideas for mortgage leaders to succeed in catering to a diverse population.